When you run a blog then you should backup your website within a regular interval of time. You can create the full backup of your website using cPanel. But what if you have multiple websites at your single website account? How will you backup your single website from multiple websites? I am here to let you know about it. If you want to create a full backup of the website on this situation then it will contain the data of all the websites running with that account. To backup your single website you need to do something else. I am here to guide you for that. How To Backup Your Website Manually? It is always recommended that you should keep the backup of your website and database. In case if your website gets crashed then you can upload it again. 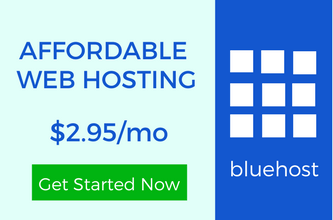 You may have seen at every web hosting website with the web hosting plan for multiple websites. But they don’t provide any tool to backup each website. You have to do it manually. I am sure you are eagerly waiting to know the real procedure. 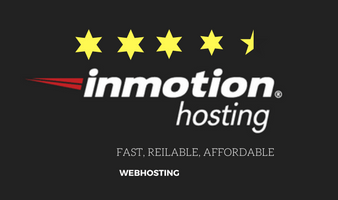 I have discussed adding many websites in one web hosting account. Now it’s time to know how to backup single website from multiple websites? Step 1 :- Like always, you have to login into your web hosting account and then into the cPanel. 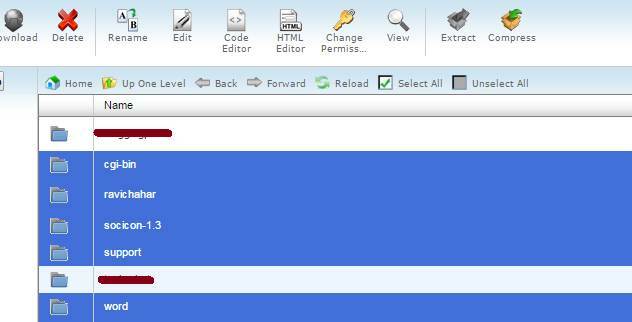 Step 2:- Search for files section and “file manager” will be there. You just have to open it. Remember only one thing while opening it. You just have to make sure that you select “Web Root” directory to open. All the files are present in this directory only. Step 3:- After clicking, a new tab will open in your window. You will see many files including the folder of all the websites you have added to your web hosting account and the main domain. If you want to backup your website other than your main website then just select the folder named with that domain. If you want to backup your main domain then you have to select all the files you see in the “public_html” directory. But the problem is that you have also selected the folder of all the websites you have at your web host. You just want the backup of your main website. So, for that unselect those folders. 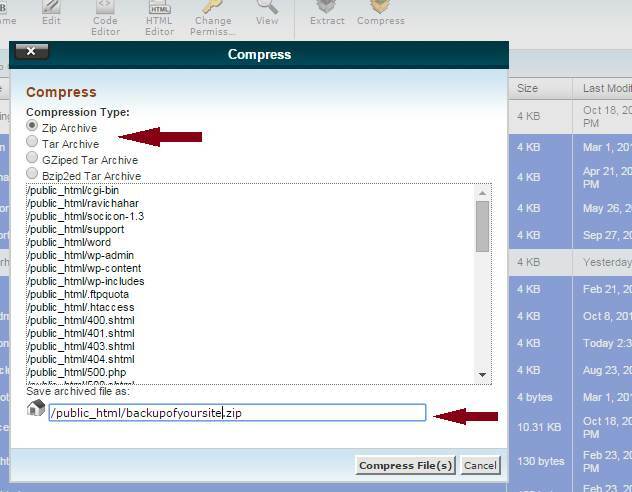 Step 4:- Now you have to compress all the selected files. Just go to the above shown “compress” option and click it. Step 5:- You will be asked to select the option before compression. For which, you need to select “zip” file. 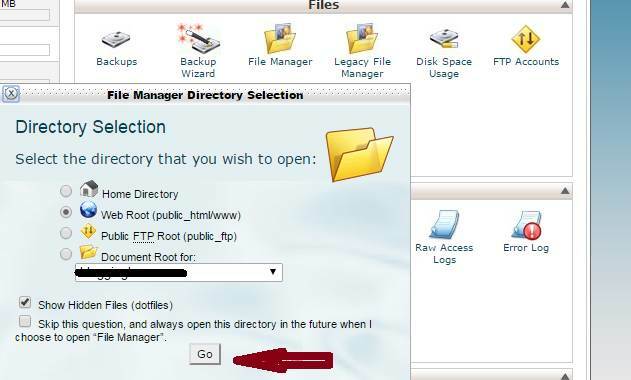 Step 6:- After that the backup of your website in “zip” form is present somewhere between the files in the web root directory. You can easily find it with the name you have given to that file. The last thing to do is double click to that zip file and the downloading of the backup of your website will get started. After some time, it will be in your computer and you can keep it somewhere safe. Can You Now Backup Your Website? I have heard from many people that they are afraid of these techie things. Backing up with a plugin is an easy way. 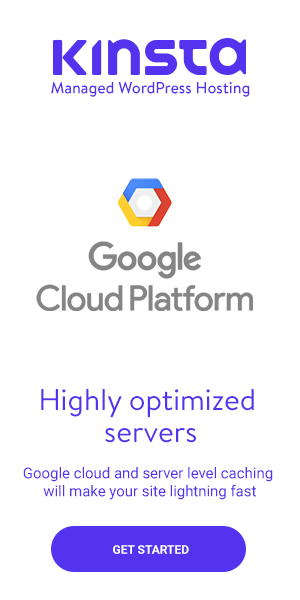 But it doesn’t work if you have multiple websites on your web hosting account. The steps I have mentioned above will work great. Are you ready to backup your single website from multiple websites? I am sure you maybe a little bit scared. But nothing to worry about. Just follow my guide and your backup will be on your computer within few minutes. I have two websites in one hosting account and I’ve been thinking of backing them up lately before I saw your post. This post will definitely come in handy for me. I am glad that I could help you with this. You know there are many bloggers who are running multiple websites at one web hosting account. But the problem occurs when they have to the backup their single website. To remove that problem I have written this tutorial. I hope it can help others too. Well, this article is helpful for me. i’m planing to change my hosting and i have multiple domains on that hosting. So it helps me to create particular website backup. Normally i use backup wizard in cpanel. But this one is easy. Thanks!! First of all, I would like you to change your name. I mean it’s going to work at any website. You will be considered as a fake one. Use your own name instead of your website name. I am glad to know that I could help you with the backup. You know it’s important you to have a backup in your computer. Just for the testing purpose as am learning cpanel now a days I downloaded the Backup but am unable to see the my SQL database what other says is required for a complete backup. When you backup your website then it contains the data of your website. The Theme of your website, all the posts, comments and more. But for the database, you have to do it from phpMyAdmin. Backup of the website doesn’t contain the database.